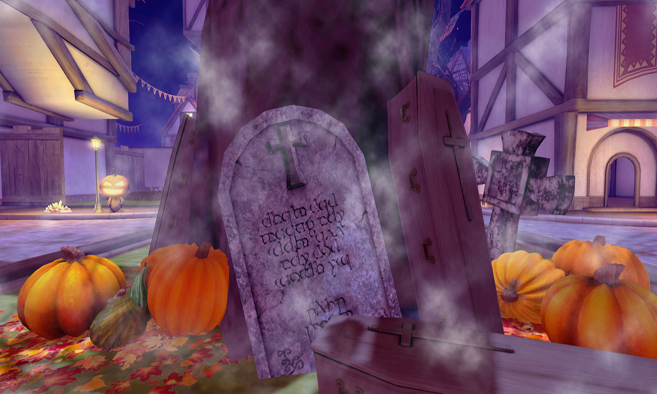 Hello ghouls and boils — have you braved the Haunted Halloween Tour yet? It’s back this year with more frights and delights to enjoy. Just step through the door from Portal Park, hop in a coffin, and hold on for your dear life as you swoosh through madness, despair, and horror of unimaginable magnitude. That is just one dish at the buffet of terror that invades the Destination Guide at this time of year. There is something for everyone’s tastes. If you’d rather frolic in crunchy leaves and pumpkin patches — we’ve got that, too. To get in the mood, you should stop by the Shop ‘til You Drop event and do a little shopping for the upcoming Creepy Crawl and Costume Contest! Trick or treat? How about a little of both? Just dive into this list of creepy, kooky, mysterious and ooky spots and we’ll see you there! There also plenty more available in the Haunted category of the Destination Guide. Hosted by M0rtus and DJ Raykomaru will be your musical guides at this mysterious, dark, and wild event. 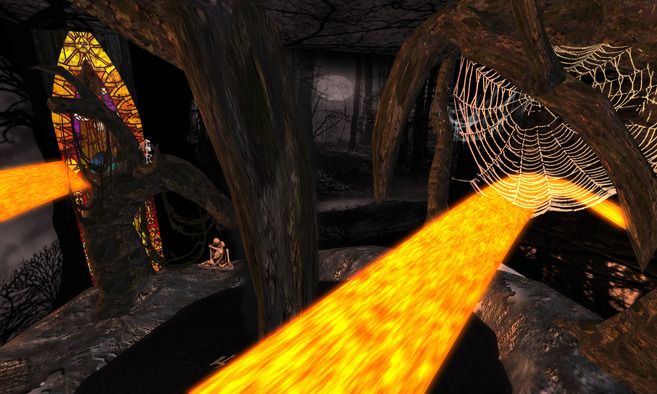 Follow the ladder and ascend into a celebration Halloween with the creator of the infamous " El Aterrador Secreto de Second Life" YouTube video. This event runs from 7 - 11 pm (Pacific) on Saturday, October 29. Do you dare take a ride in the Haunted Halloween Tour? Strap in and prepare to experience haunts, ghouls, death, scares, and a descent into madness itself. It’s definitely not for the faint of heart! 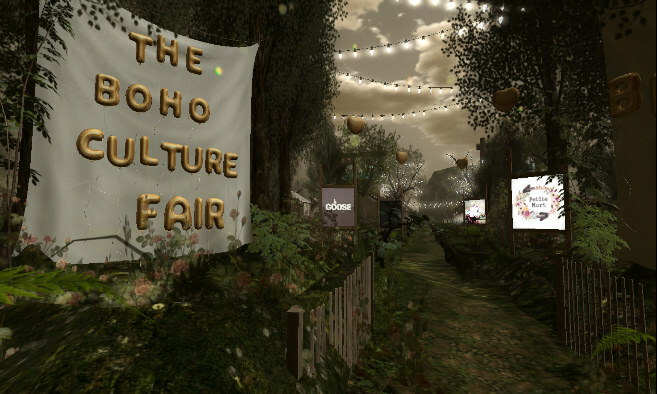 The Boho Culture Fair is an annual shopping event inspired by the Bohemian trend. More than 100 talented designers bring together a combination of colors, embroidery, braids, fringes and more for relaxed but sophisticated looks. More info at eventhuntforeverplanners.wordpress.com. Event held Oct. 21 through Nov. 4. 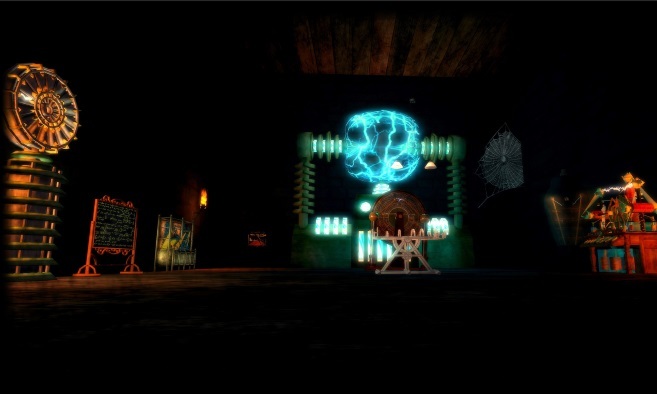 Take the teleport to the haunted mine! This scary walk takes a bit of time to get through...but will you make it to the end? Don't miss this Halloween attraction! Can you survive the ride to hell? Climb aboard the ferry, and make your way through the Land of Hades on this award-winning roller coaster brought to you by the Templeton family, WolfSong Creations, and Torgon's Development Service. 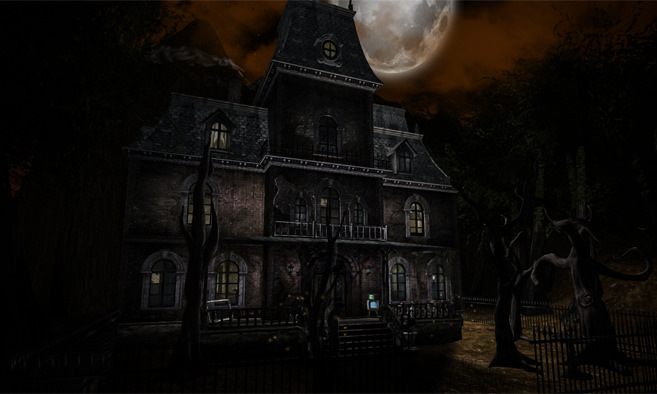 Explore Templeton Cove's Haunted House and forest and enjoy shopping in the Halloween decorated outdoor mall. 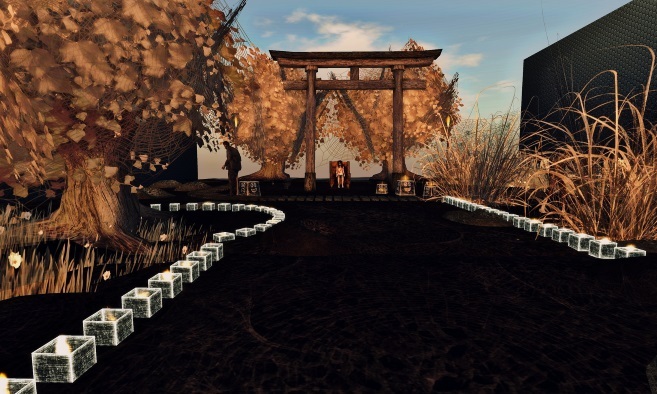 Fifteen of Second Life's fantasy creators have come together to showcase their creations in one place. 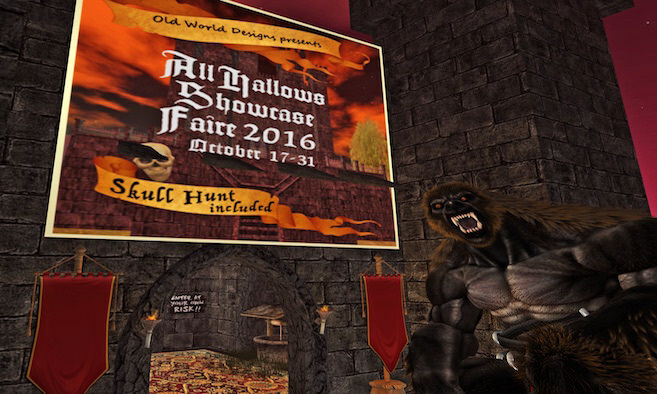 Everyone is invited to visit the dark castle at Old World Designs and hunt for skulls that contain wonderful free gifts. 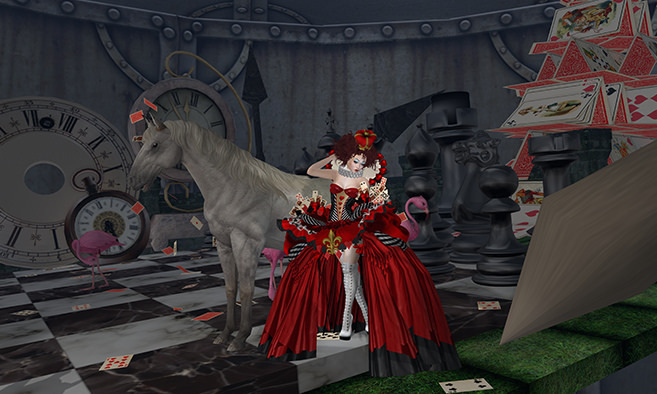 Trick or Treat Lane is a shopping market created in the spirit of Halloween! At Halloween, we all love treats so this event is meant to give a sweet treat and a discount of at least one item to shoppers at every booth door they visit. Event held Oct. 18 through Nov. 1. 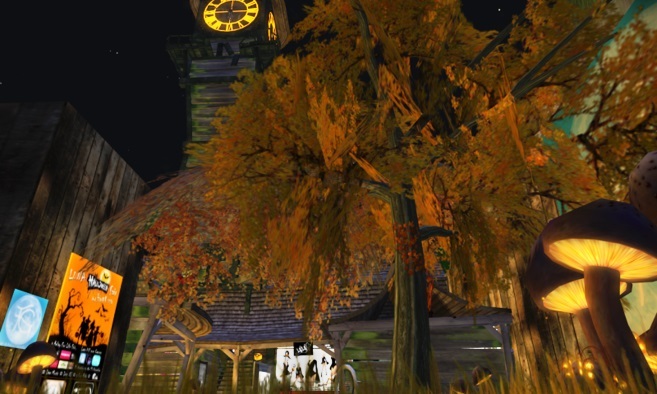 The Haunted Hallows provides something for everyone, including shops, games, photo opportunities and so much more. Make sure to ride the exclusive ride, "The Cursed of the Damned Attraction." There are zombies and ghost and flying bats around every corner. Visit the LUNA Halloween Fair 2016 (for RFL), held through Nov. 13 on LUNA FairGrounds. Event highlights include a hunt, live music. deejays and a fun ride! Learn more at lunafairgrounds.blogspot.dk. New Jericho is the city of the future and home to tens of thousands of inhabitants. 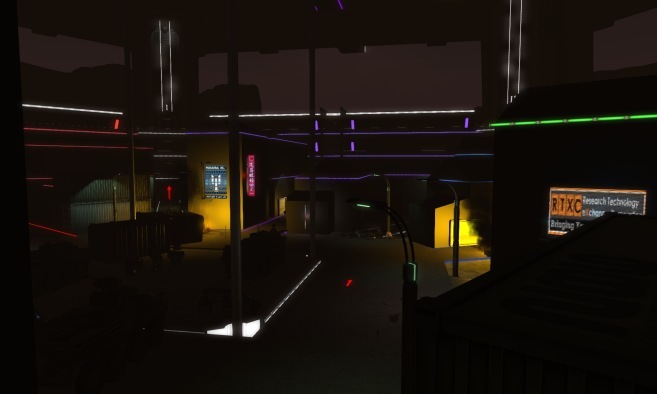 As a massive structure meant to cater to all the needs of its population, New Jericho is the pinnacle of technological achievement and is the crown jewel of RTXC's self-contained industrial cities referred to as an "Arcology." However, something went terribly wrong and now its dwindling population struggles against a rising darkness. 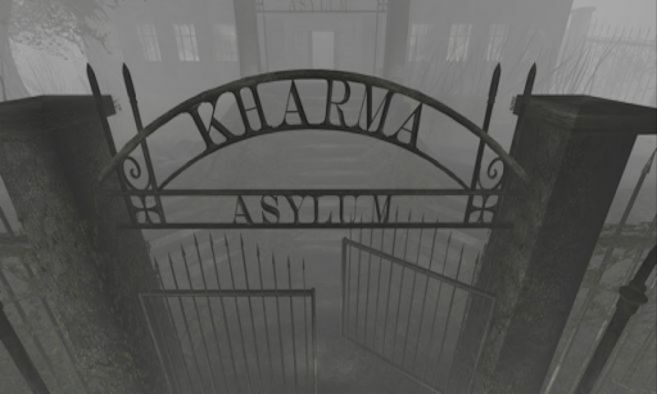 You have stumbled upon what remains of Kharma Asylum. Once a flourishing refuge for those of weak physical and mental constitution. Now a horrifying house of unspeakable monstrosities and evil. Within you will find things, many that may not be for the weak of heart. Explore, and you will see the depths of damnation that this institution has sunk to. And maybe discover what evil is behind it. 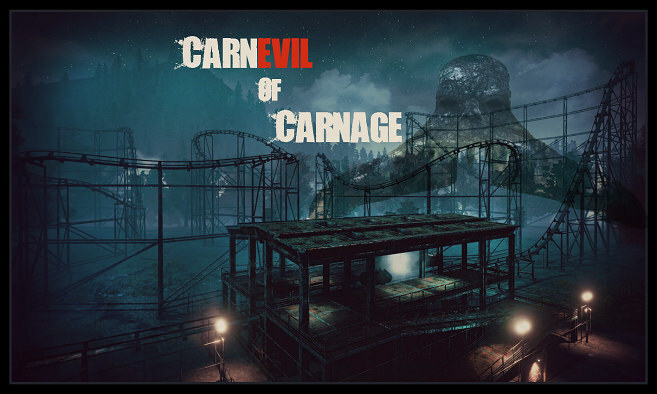 Welcome to Everwinter, a post apocalyptic theme park. Many years after a nuclear disaster, Everwinter sits frozen in time. Explore the aftermath, take in the sights and sounds,or maybe find a quiet spot in an abandoned building. Frequented by scavengers and those lucky enough to survive, only time will tell how long you'll last in Everwinter. Maverick Studios presents several Halloween-themed experiences including a haunted forest, the scientist's lab, haunted maze, games and more! Samhain - Bullring House of Horrors Experience, sponsored by BRM Radio, summons individuals to a frightening and daring Halloween experience from October 23rd until November 13th. Boldly venture down the darkened path and experience the unknown...there is plenty lurking in the shadows. Bring a friend and explore the haunted land, testing your savviness in seven haunted experiences. The wind whistles through the leaves above your head. The 'kaw' of a crow echoes in the still, dank air around you. You're lost in the chill night air but salvation is within sight. 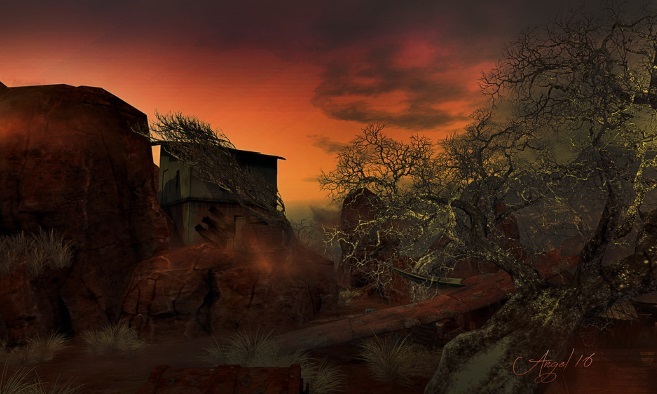 To your right is a house sitting atop a hill, perhaps its occupants can help you find your way out of this bleak, dismal place. You wouldn't want to be caught outdoors, on Halloween ... when monsters are about. It's the 10th Annual Halloween Trail at Aero Pines Park! 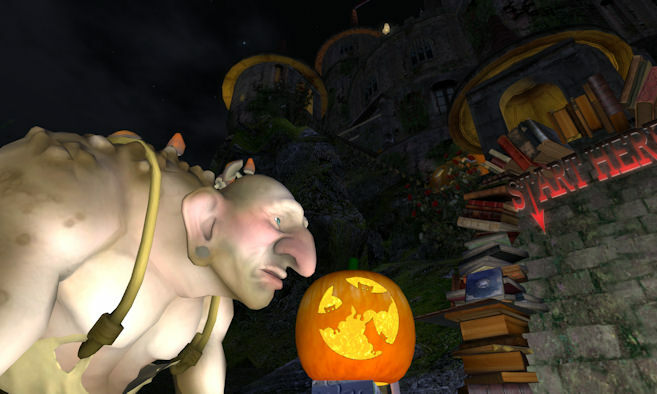 Explore to find many interactive spooky activities for frolicky fun and photo moments. Bring your friends, family, group or a date! 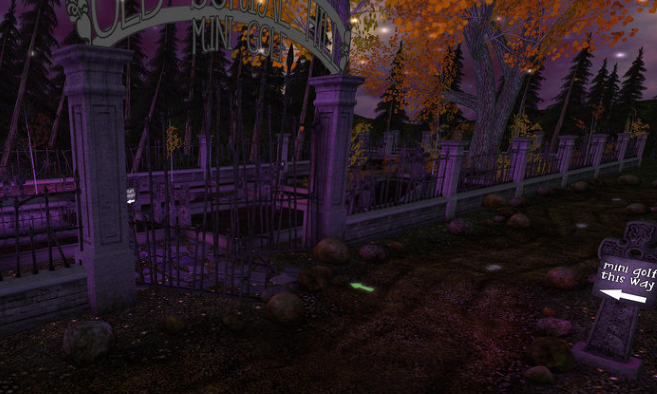 Enter the eerie haze that permeates the dark Rothiemurchus Forest at your own risk. You must find your way through, chased by bats, wolves and creatures that slither, while possibly stumbling upon mutilated bodies. 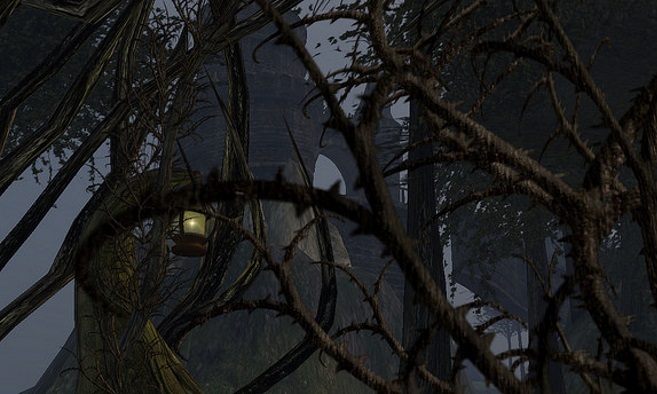 Wander through the decrepit cemetery or the inescapable dungeon. Careful - don't careen into the depths of the hidden crypt, or the maze of tunnels. Who knows where the exits may lead. 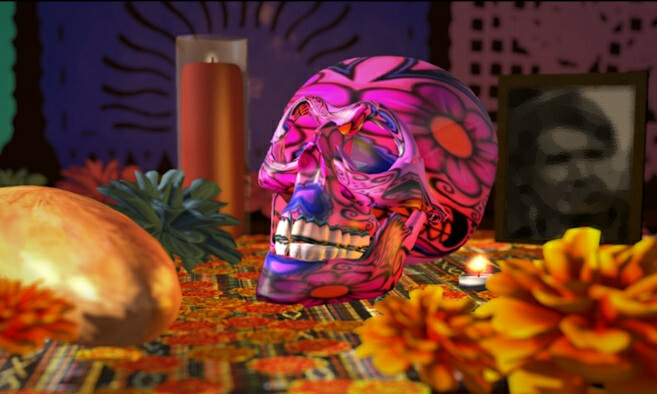 Celebrate Dia de Muertos (Day of the Dead) in Second Life. This traditional event, held Nov. 1-2, features competitions, concerts and more! Join us as we celebrate Dia De Los Muertos! Explore altars created by Mexican American Folklore students at the University of Texas at El Paso, then stay to create your own. 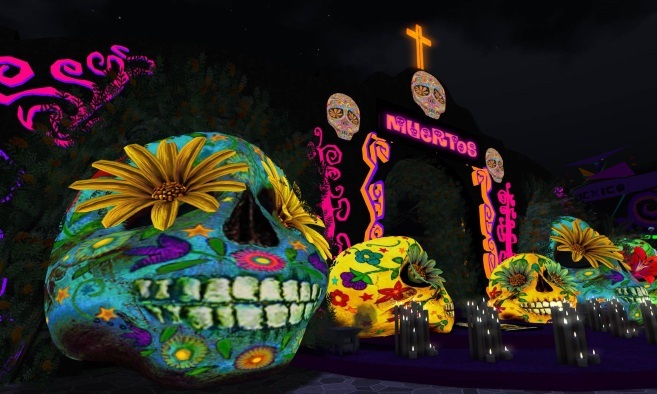 Learn about the cultural and historical aspects of the holiday through exploration of the Day of the Dead Placita, featuring interactive content from the Smithsonian Latino Center. Now through Nov 6. 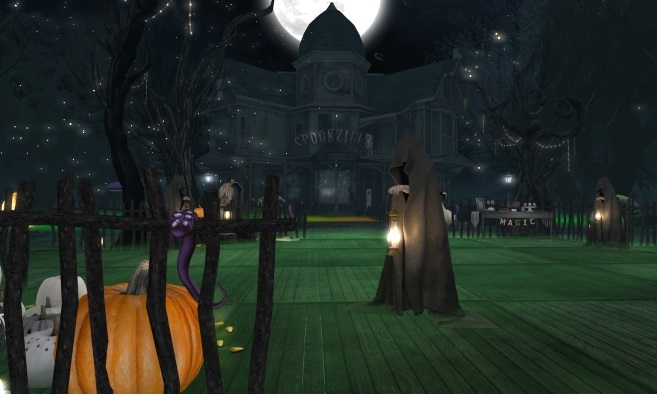 Spookzilla 2016, hosted by AlterEgo and held Oct. 26-31, features a Halloween hunt, live music, gifts, raffles and more. There are prizes for being in costume and hidden treats to be found from a variety of shops. 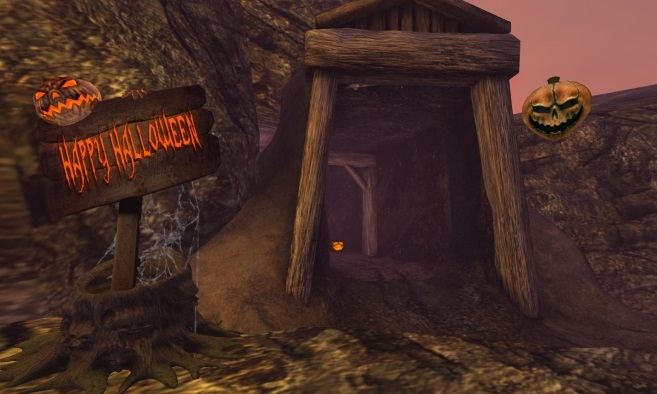 Come trick-or-treat here...if you DARE! 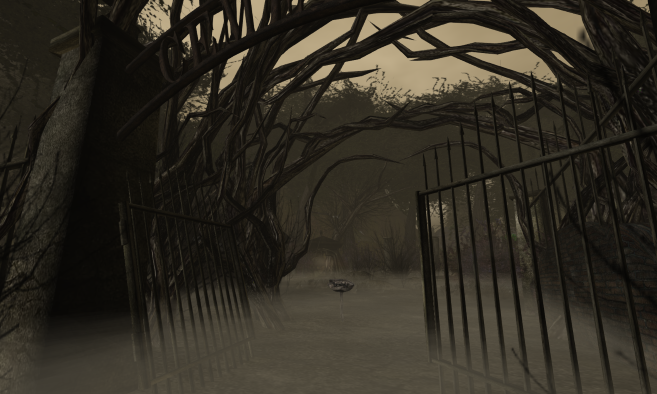 Woodbury Falls is a photogenic horror sim where it is evident that something is wrong. The town lies through the maze of abandoned houses where windows have long shattered in the weakness of their structures and rotting boards, Weeds socialize across the cracking asphalt of every road, gathering and laughing at the lone pedestrian. Do you have what it takes to survive? Flying saucers! 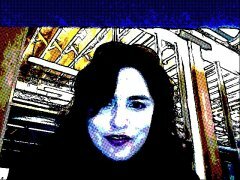 Animated mutants! Giant robots! 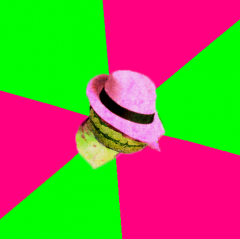 "Invasion!" open for another Halloween season! This original amusement park ride is based on alien invasion movies of the 50s. 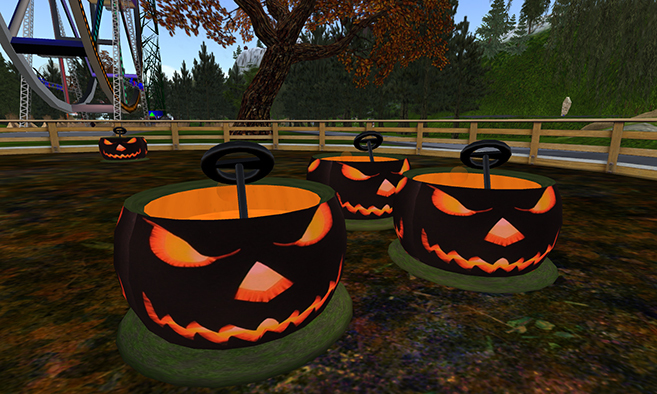 Hunt for the magic pumpkins hidden around the island, and enjoy the adventure and fun-spirited Halloween Haunt. There is a lot to see including a few freebies here and there. Find each pumpkin and get your own copy for only $1L. 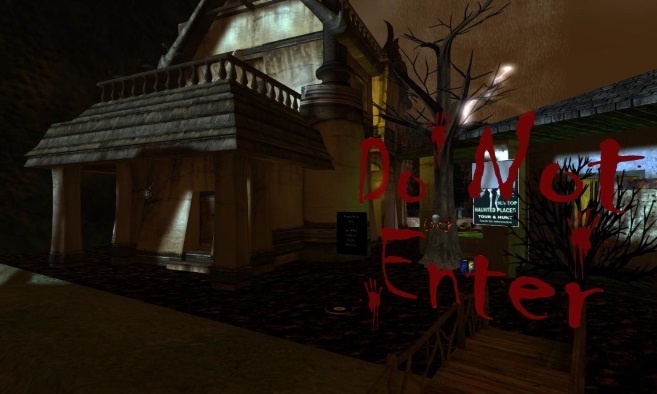 Join Santorini International Club if you dare for a Halloween scare! 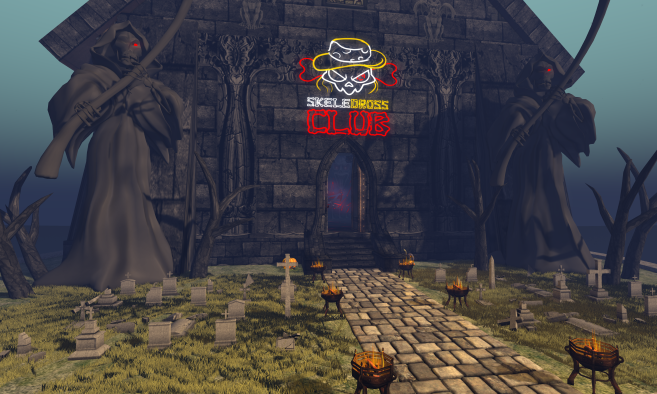 There's a party daily in this special Halloween-themed edition of the popular dance club. Don't miss the final party on Oct. 31, which includes a contest to win L$1,000 for the best Halloween outfit. Take an adventure with Alice and enjoy the art of this little girl's journey through childhood's fear and magic, Out of the Looking Glass|Into the Madness, will be once again joining The Dirty Grind for The 4th Annual Festival of Samhain. 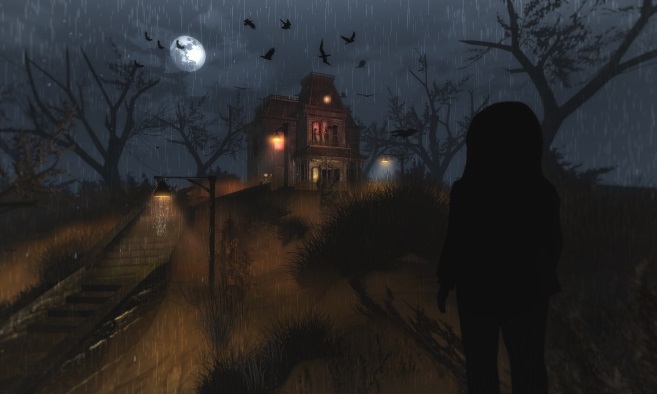 Darkness Prevails: Shattered Masquerade is a wasteland survival supernatural roleplay sim that is loosely inspired by World of Darkness.This spot caters to like-minded players who love descriptive paragraph roleplaying and long-term stories. More at wod-darknessprevails.enjin.com. 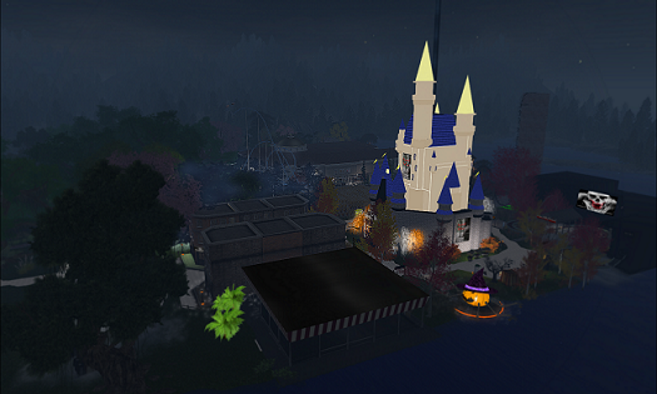 Visit the Trick or Treat Trail and grab your free prizes at 24 prize stations while you explore tons of spooky areas. Beware the spider infestation! 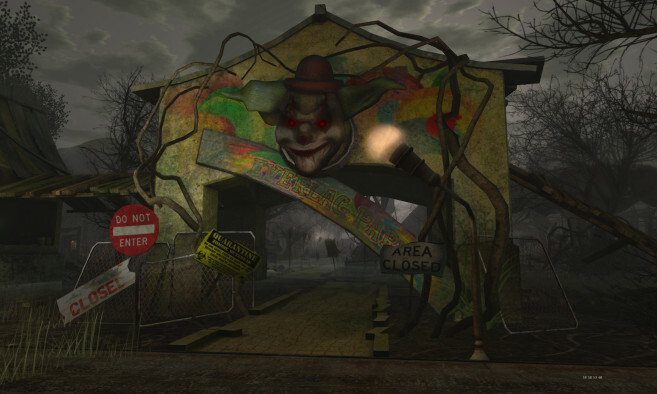 Explore an abandoned hospital or brave a special storm - there's much to discover here including a special mini-golf area built just for the event. Held through Nov 2. The Haunt Jaunt includes a haunted mansion, graveyard and home on the ground level, and a haunted disco where events are held. There is a haunted maze up in the sky and a family-friendly pumpkin patch complete with a puppy! 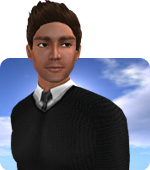 It is a free venue where all donations are forwarded to organizations supporting people with disabilities in Second Life. Next entry Go Premium for 50% Off* & Enjoy Our Newest Perks, Plus an Exclusive Gift!